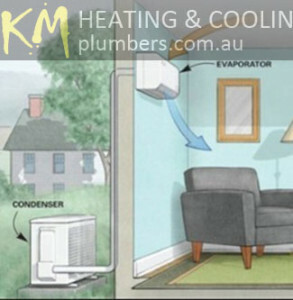 KM Heating and Cooling Plumbers has been delivering quality and reliable plumbing services for all leading heating and cooling brands throughout all suburbs of Melbourne. More than a decade old family owned business, we are proud to have qualified technicians who can take care of all your requirements for you air conditioning and heating systems. 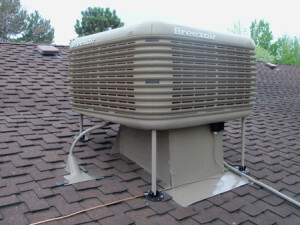 We do service, maintenance, repair, replacement, and installation of all makes and models of ducted heating and evaporative cooling systems including hydronic heating systems. 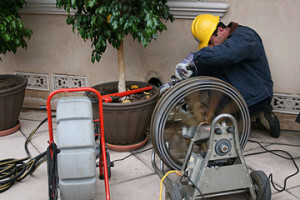 We are equipped to handle all kinds of HVAC systems at both residential and commercial level. 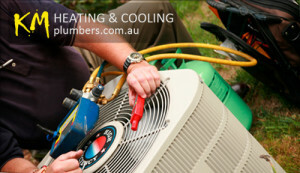 All heating and cooling systems at your home/business require regular servicing and maintenance. 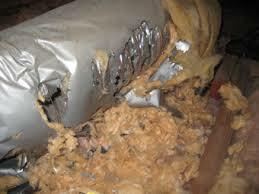 Dust and debris not just affects the working of the system but can also lead to leakages, combustion, and even fire. 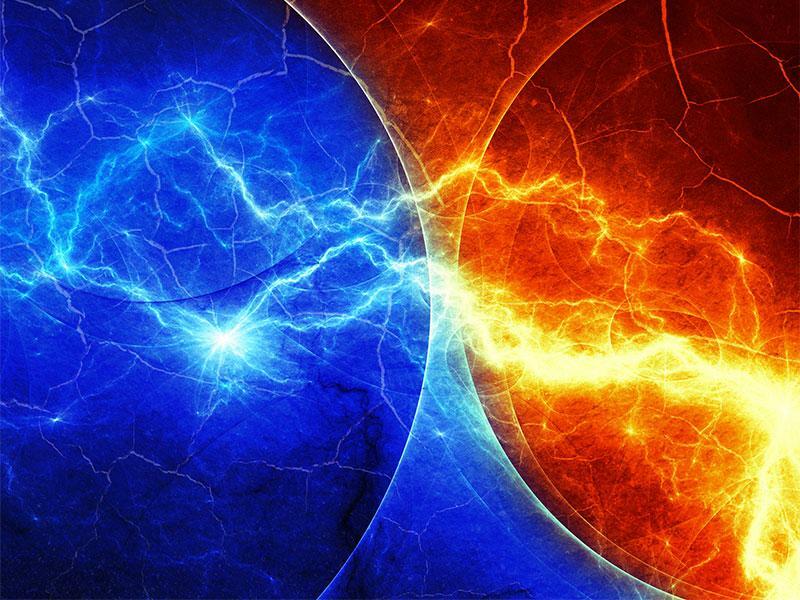 We provide expert experienced service to our customers ensuring that they live peacefully knowing that their heating and cooling systems are working fine. Get in touch with us and talk to our friendly staff to get cost-effective solutions for your requirements! 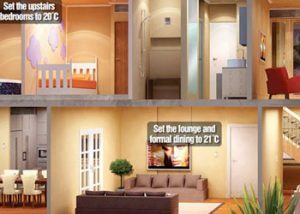 Energy Efficient Solutions to keep you warm in winter. Let us keep you cool this summer, with the right solution for you. 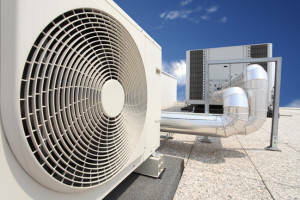 Keep your systems running efficiently all year round. Book a consultation with our team today to find out what the best solution. 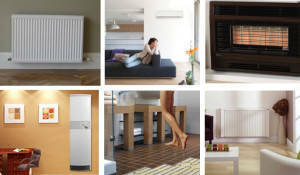 4 Great reasons to Book Now with KM Heating and Cooling Plumbers. Timely delivery is our USP. Our technicians reach at your doorstep as per the scheduled time without any delays! A rigorous interview process and proper investigation ensures that only the best of the technicians enter our world and come to your house. Transparency with the client is the key to success. You won't get any hidden charges. Your satisfaction is our top-most priority. We will re-do the service in case you are not 100% satisfied.